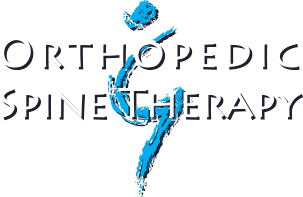 Jennifer admires the focus Orthopedic & Spine Therapy puts towards continuing education, manual therapy, dry needling and the expansion of women’s health. 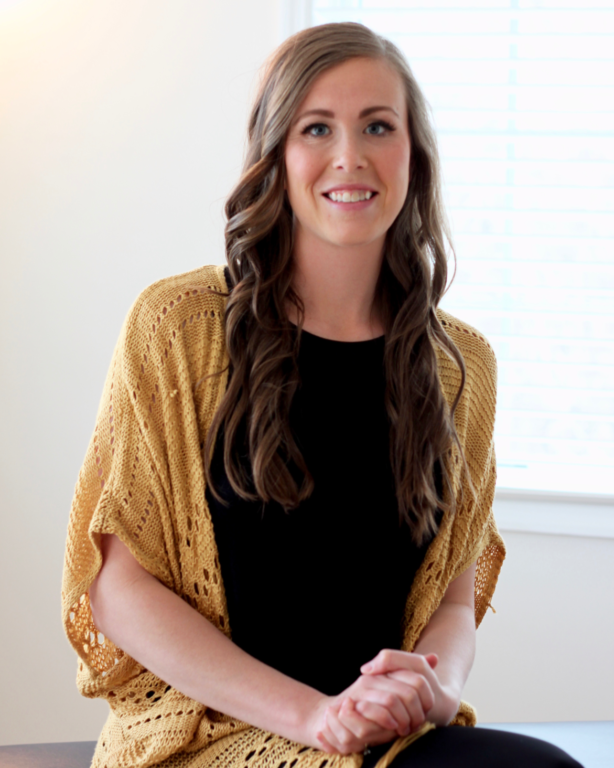 She looks forward to educating her patients about their body and empowering them to take control of their health. When not at work, Jennifer enjoys spending time with her husband Alex. She loves to travel, be outdoors, hike and play volleyball.